Employees are increasingly considered ambassadors of organisations. With an internationally inspired human resource and marketing background, Sneha will share some of the operational and functional touches that human resources and marketing teams should collaborate upon to create a culture of brand ownership in any organisation. 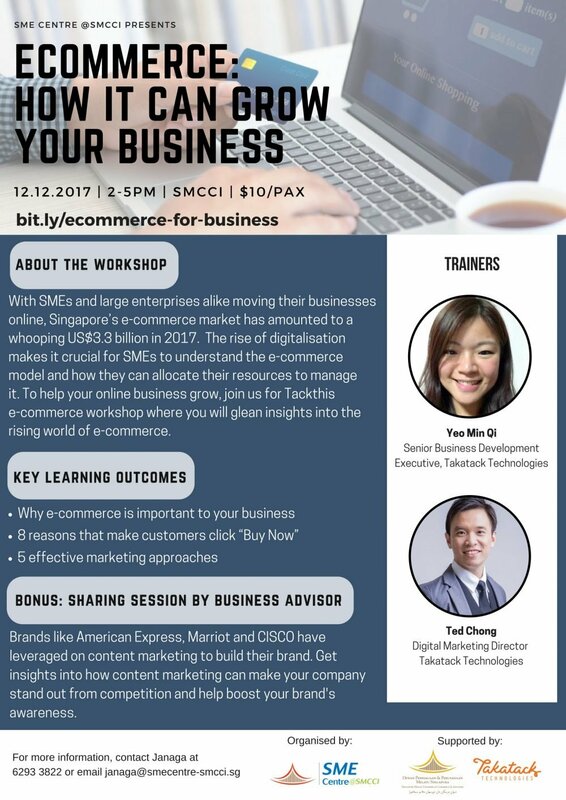 Renee Tan owns a B2B media, branding consultancy and training agency where she realises the visions of SMEs and Enterprises to meet their marketing, service excellence and sales goals and uplift their employees through customised learning development solutions. She also created a media platform which functions like a social enterprise, H.E.R Entrepreneur, where she inspires, educates and empowers women entrepreneurs and leaders through content, workshops and brings business owners, leaders and investors at the yearly H.E.R Asia Summit. She has consulted for start-ups to help them commercialise their products and SMEs/MNCs to assist them with prospect marketing and re-positioning their brands. She has been in the B2B media and MICE industry for more than 8 years. Workshop Synopsis Branding is a term loosely used by many. More than just billboards, logos or taglines, branding evokes an emotional association between customers and your business and is a critical tool to customer retention. 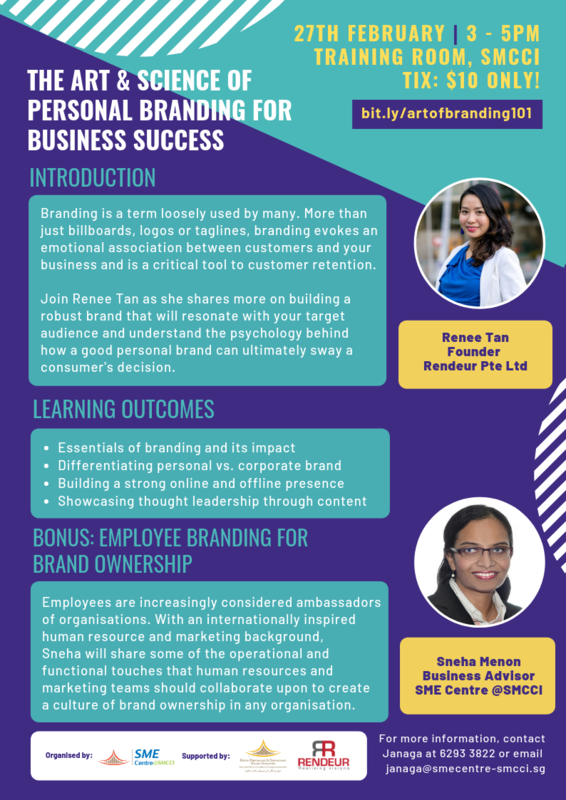 Join Renee Tan as she shares more on building a robust brand that will resonate with your target audience and understand the psychology behind how a good personal brand can ultimately sway a consumer's decision.